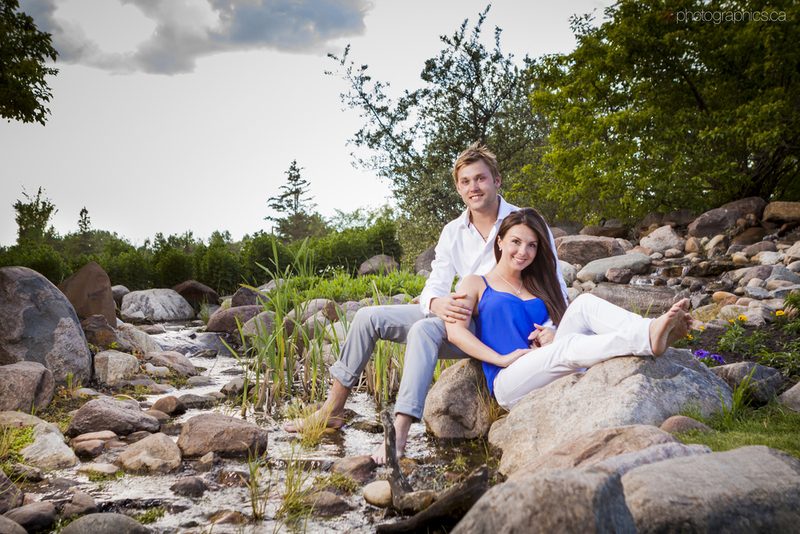 Anna-Maria & Dwayne are getting married August 31st this year and from what we hear, it might end up being one of the largest weddings we have been involved with. Can't wait! 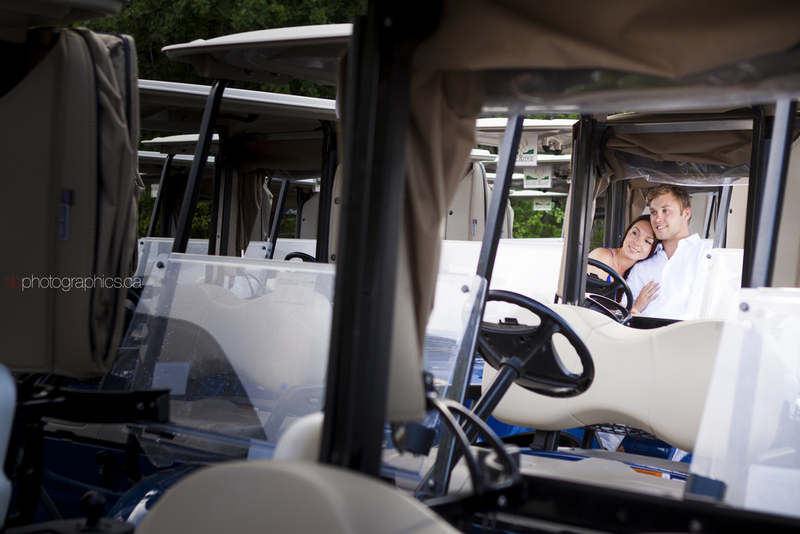 This happy couple are avid golfers so they thought it would be nice to head to a course for their engagement shoot. 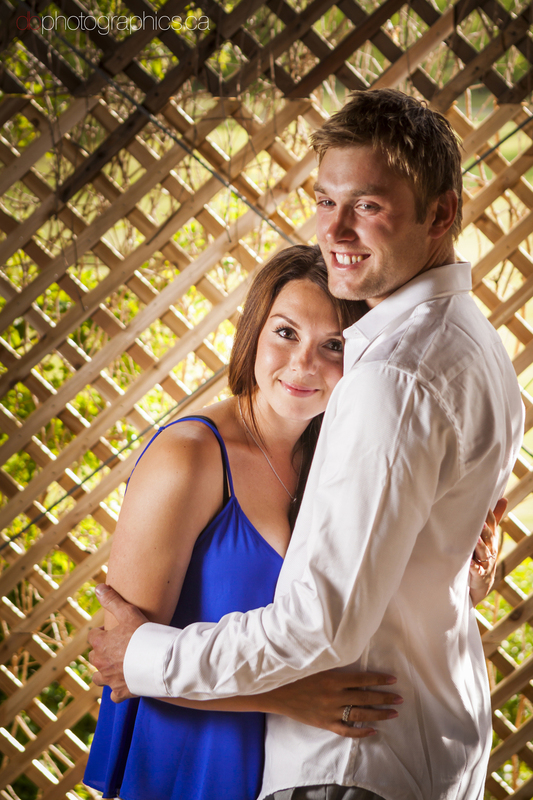 They arranged to have photos done at Jagre Ridge Golf Club and we were glad they did. We managed to find several great locations around the course (without actually putting ourselves in danger of being hit by a stray ball). Dwayne even managed to get a bunch of photos with his Harley! 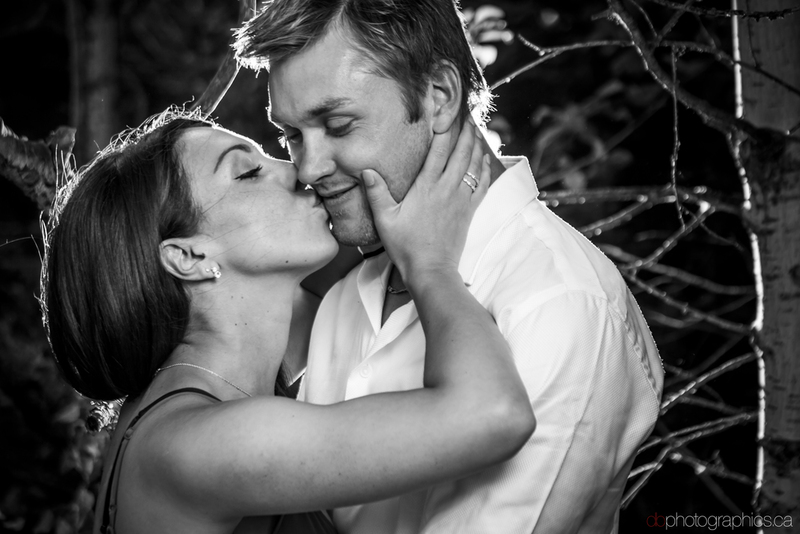 I'm pretty sure he is thrilled to have images of him with his beautiful lady on his motorcycle.